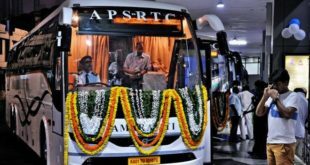 APSRTC – Mydukur bus timings. Timetable of APSRTC buses that are passing through Mydukur. Bus timings, fare details, distance, route and coach details for those who want to travel from Mydukur, a town in YSR district in Andhra Pradesh. Mydukur bus station is also known as Junction for APSRTC buses in Kadapa District.